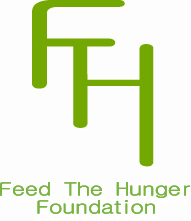 We are struggling to survive on both ends of the food system in Hawaii. Farming has always been hard work, and it is particularly difficult to make a living farming in Hawaii with limited access to land, high costs of inputs, infrastructure, and having to compete with imported, industrial agriculture that is heavily subsidized. With nearly 90% of our food being imported from overseas, the food costs in Hawaii are among the highest in the United States. Many of us are struggling to make ends meet every month, and finding the money - and the time - to buy and cook healthy, locally grown foods is a real challenge. That's why we created this space. By accepting SNAP benefits (formerly known as Food Stamps) at local farmers markets, we hope to make it a little easier to access and afford locally grown foods. 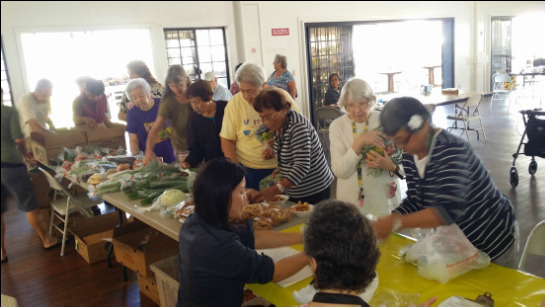 Did you know that each month Hawaii residents receive over $42 million in SNAP benefits? By channeling some of these SNAP resources to local farmers we are providing much needed support for local farming families. If we are able to spend just $1 out of every 100 SNAP dollars at local farmers markets, we will be providing over $5 million a year to local farmers. This is a solution we believe in. ​Local communities can support local farmers to grow the food we love to eat. 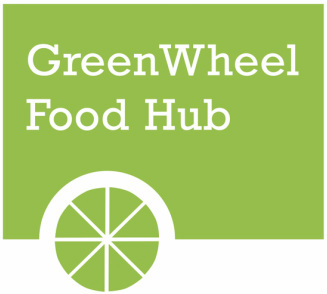 GreenWheel Food Hub is a social enterprise with a mission to help Hawaii's residents, especially those in low-income communities, gain better access to fresh, locally-grown fruits, vegetables and staple foods. We created this project with the intention of cultivating a space for folks using SNAP benefits - and everyone who is navigating economic challenges - to share information and resources as a community. - Shopping & Cooking Tips FreeRange Nan and fellow sources and community members share valuable time and dollar saving knowledge around delectable and nourishing food making on a budget. - SNAP COMMUNITY Did you know there is a growing and global movement of folks on SNAP and other forms of benefits? Keep up on the news, learn about what other communities are doing, connect with others. On Oahu, very few farmers' markets sell all Hawaii-grown produce and accept SNAP benefits. As a result, fresh, locally-grown produce and locally-produced staple foods are inaccessible for a significant and growing demographic of lower income residents. By providing SNAP acceptance at locally grown farmers' markets, we not only provide access to fresh, healthy foods - but we allow our community resources to support local farmers, providing a much needed boost to our local food system.